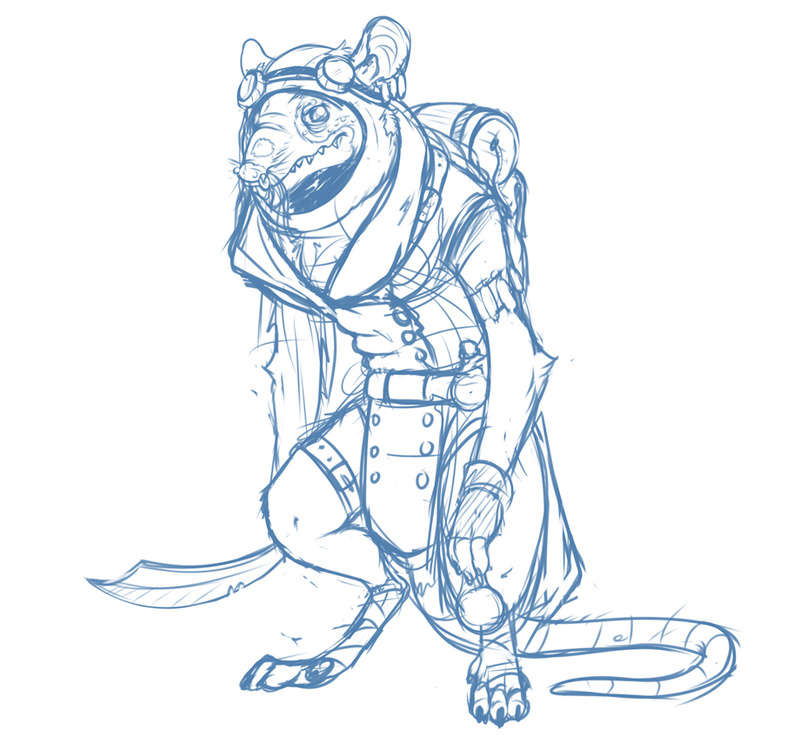 I had a rough idea for a campaign in Pathfinder and this woulda been one of the characters; but it never came to be. really nice. looks like a good ref for an explosive expert character. Aww, would've loved to run a campaign for this hunk rat, but I'm not adept at Pathfinder sadly.